Communication is the cornerstone of all successful relationships, including relationships with our children. It has been said that 93% of communication is not the words that we use, but the combination of our body language, voice tone, and other non-verbal cues. Think about the communication you have with others--whether it's verbal or non-verbal. Sometimes, how we say something has more of an impact then what we say. 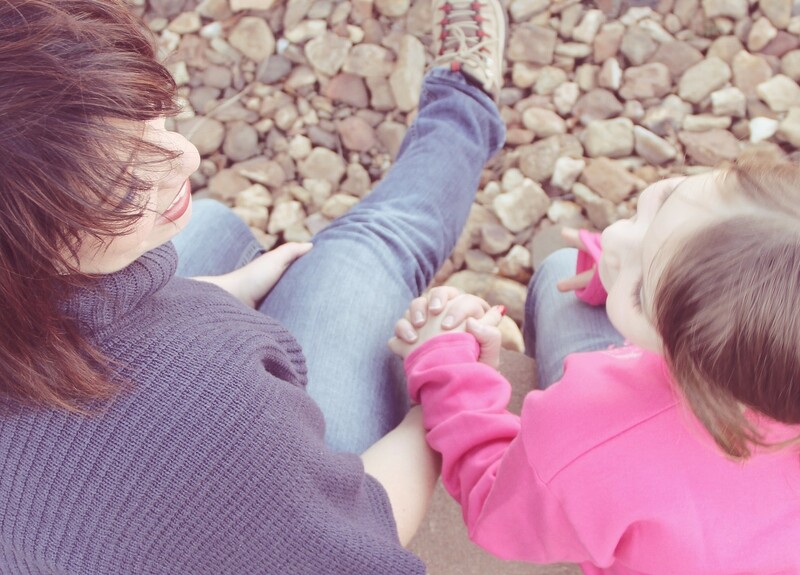 In adoption, research shows that open communication is vitally important. Every family develops its own distinct culture, often including the details of their own specific communication styles. For families formed through adoption, this may require integration of the adopted child’s communication style with the adoptive family’s communication style, thus creating a need for new styles of communication. Unsuccessful communications between parents and children can create frustration, anger, and confusion, which can eventually drive families apart and even destroy those relationships. Therefore it is essential to be open and tell them THEIR truths (i.e. adoption story, birth family history, sibling information, etc). This can be difficult at times, but it's in the child's best interest to know their history and be able to discuss it in a positive way. Telling a child their truths in increments is usually the most successful. We recommend starting as soon as they are adopted, keeping in mind the younger they are, the fewer details you will share. However, by the time they reach their teen years, they should know their entire history. This helps them develop a positive identity and builds trust between parents and children, which is what we all want for our children. In this section, you will find access to services and articles to help you improve your communication skills and understanding of communication with your adopted child.